Wherever you live or do business in the neighborhoods and communities served by SERVPRO of North Sacramento, we pledge to respond fast and efficiently to flooding or water damage. The catastrophic results all categories of water can bring to residences, multi-family dwellings, governmental, and commercial buildings shocks those fortunate not yet to have seen its destructive power. Our highly-qualified team is ready to transform your water and flooding damage chaos to preloss condition as soon as possible. Restoring significant flood and water damage requires IICRC-certified technicians who master advanced strategies and build hands-on experience working every day in the water mitigation industry. 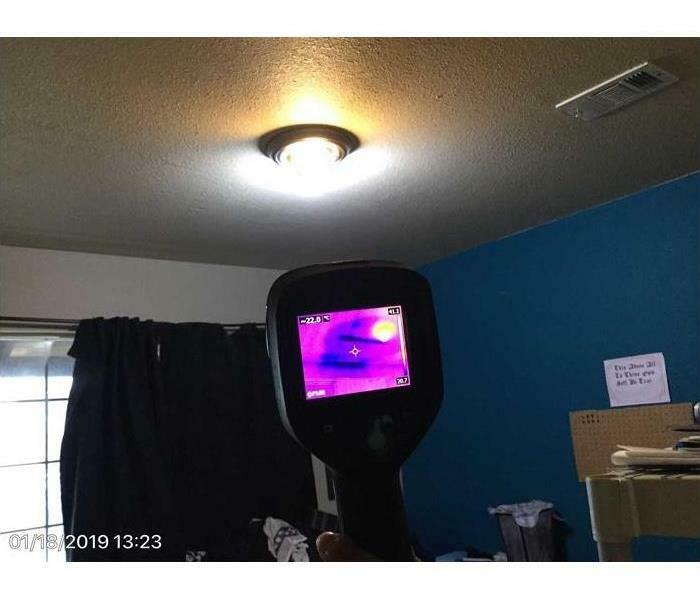 Investment in both proven and innovative equipment that assists seasoned restoration workers to remove water swiftly and dry out damaged spaces thoroughly is critical to the superior results SERVPRO of North Sacramento delivers to your and your community. 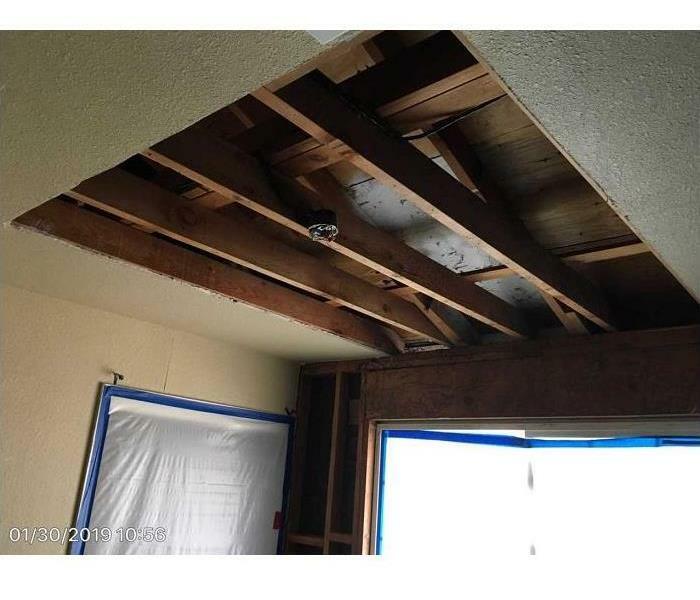 Every flooding and water damage scenario is unique, and SERVPRO of North Sacramento evaluates each customer's situation carefully, designing a customized restoration plan based on the restorations industry’s best practices. We are committed to being a water and flood recovery leader in our service area, offering a 24-hour response 365 days of the year. Immediate action is crucial when dealing with water damage. With over 1,700 U.S. and Canadian Franchise locations, we are strategically positioned to be faster to any-sized water emergency. Sacramento residents can expect an immediate response day or night. We live and work in this community too; we might even be neighbors. As a locally owned and operated business, SERVPRO of North Sacramento is close by and ready to respond to your flood or water damage emergency. We are proud to be an active member of the Sacramento community and want to do our part to make our community the best it can be.